Finally a gluten-free, low-glycemic baking mix that isn’t excessively loaded with fuel. 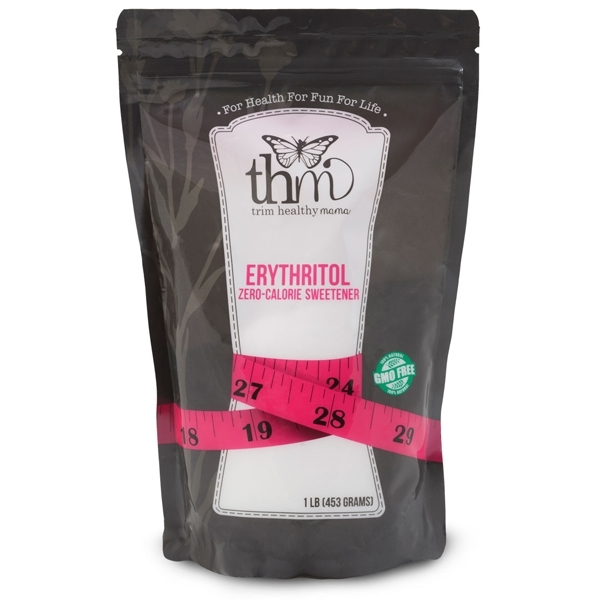 Our blend also contains disease-fighting lignans and satisfies any hungry tummy with large amounts of insoluble fiber. Finally a gluten-free, low-glycemic baking mix that isn’t excessively loaded with fuel. The problem with most gluten-free baking blends is that they are usually too high in either carbs or fat. Treats made with these can still come with a waistline price tag unless you eat tiny portions. And who wants to do that? We were determined to create a blend that is not only gentle on blood sugar, but also gentle on calories. Now there is plenty of room to slather some butter on your muffin and indulge in more than a morsel of brownies. 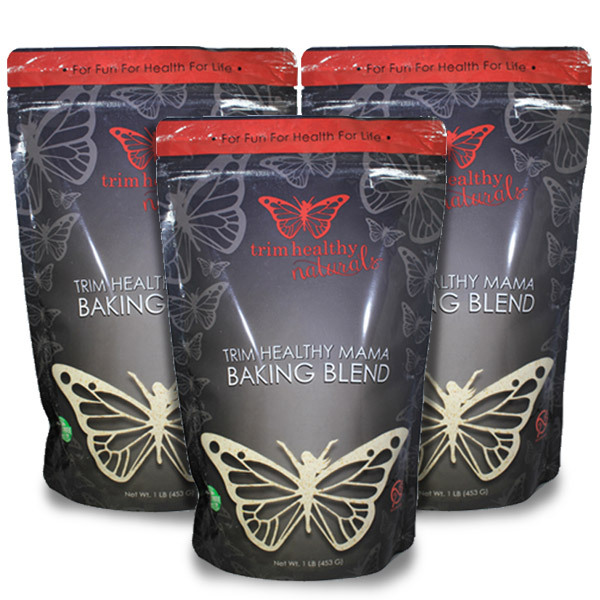 In keeping with the Trim Healthy Mama core value of centering food around protein, our Baking Blend contains this important blood sugar-stabilizing nutrient in the form of collagen peptides. This glycine-rich form of protein is alarmingly missing from the modern diet. Our blend also contains disease-fighting lignans and satisfies any hungry tummy with large amounts of insoluble fiber. The small amount of fat contains a higher percentage of Omega 3 versus Omega 6 fats which helps to balance the modern diet which is usually too high in Omega 6 fatty acids. Preheat that oven, or if you are a Drive Thru Sue, get that microwave ready. Because the Baking Blend you’ve been waiting for is finally here. Muffins, biscuits, cakes, breads, pancakes, breading for your meat and crusts for your pizza toppings… they’re all on-plan with our non-GMO , delightfully delicious Baking Blend. Allergen Information: Manufactured in a facility that also processes eggs, dairy and wheat. Love the Baking Blend! This 3# bag makes it so much more convenient for ordering and baking. I love the cookbook recipes that call for Baking Blend! So glad you’re lovin’ that Baking Blend! Baking Blend makes healthy baking first of all, POSSIBLE! But also easy, rewarding, and delicious!! Thanks THM! I really like this product. We’ve used it to make flour free pizza crust and it has the best texture and taste over using just coconut flour or almond flour. Very good quality. 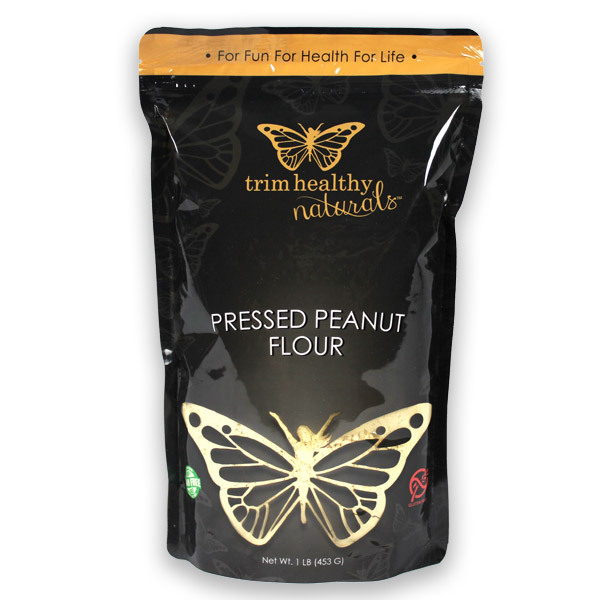 New to the THM Community and plan I was a bit hesitant on this baking blend! Oh, my word was I so wrong! It is absolutely wonderful! Not only did this blend meet my expectations it exceeded them by leaps and bounds! It is apparent that great time, thought and love went into creating this beautiful product = Quality. Simply put, I adore this product. Love this baking blend. Works fantastically in all my recipes and tastes great! This baking blend adds a delicacy to baked goods and totally amazed me. I’ve tried a combination of flours but haven’t found the same satisfaction and taste that this THM Baking Blend provides. Great stuff, I won’t be without it! Excellent product. There are a ton of recipes to make your own and I have tried several of them but they are just not in the same league, as the taste and texture are inferior. This stuff is the best and I am thrilled to have it in a three lb bag.